The purpose of this article is to give you a quick overview of the tools you have at your disposal. I’ll also cover how to access and get more information about each one. If you have questions please let us know we’re here to help. 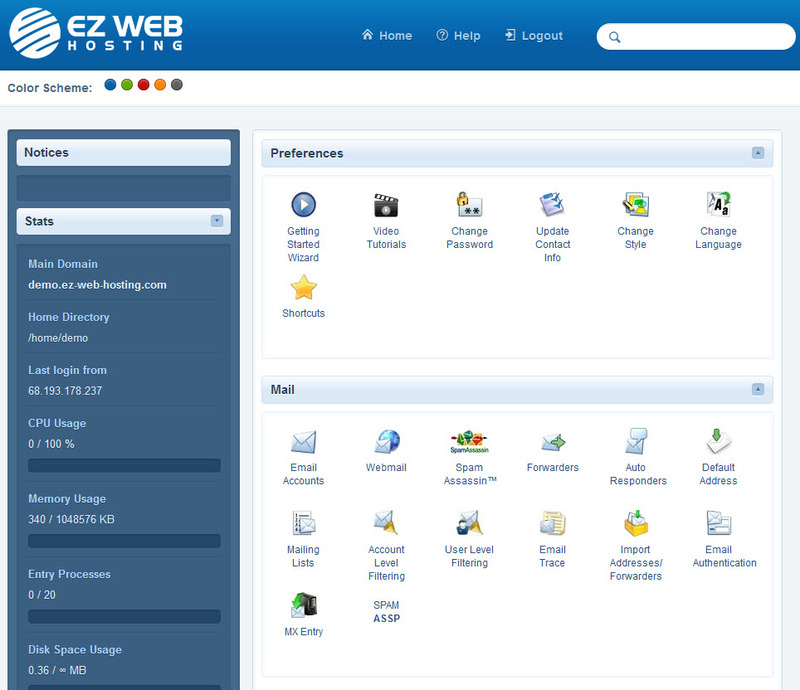 Access your hosting control panel (cPanel). View all of your services. View all emails that have been sent to you. 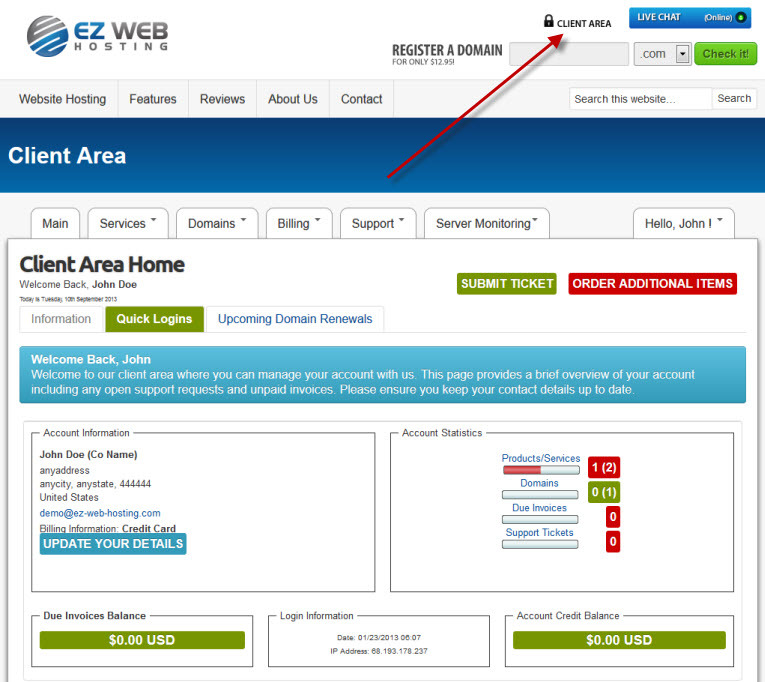 To access the client area click the client area link at the top of our website. 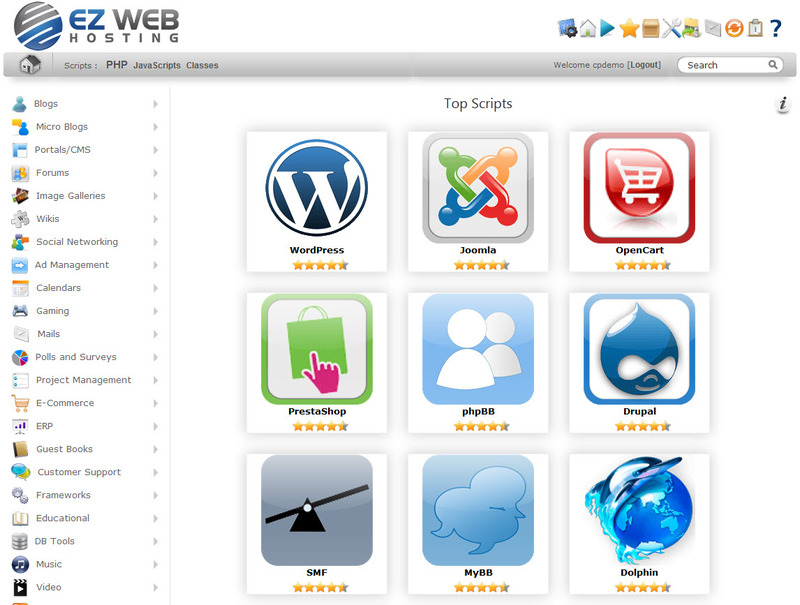 If you’re looking for the easiest way to create a website this is it. 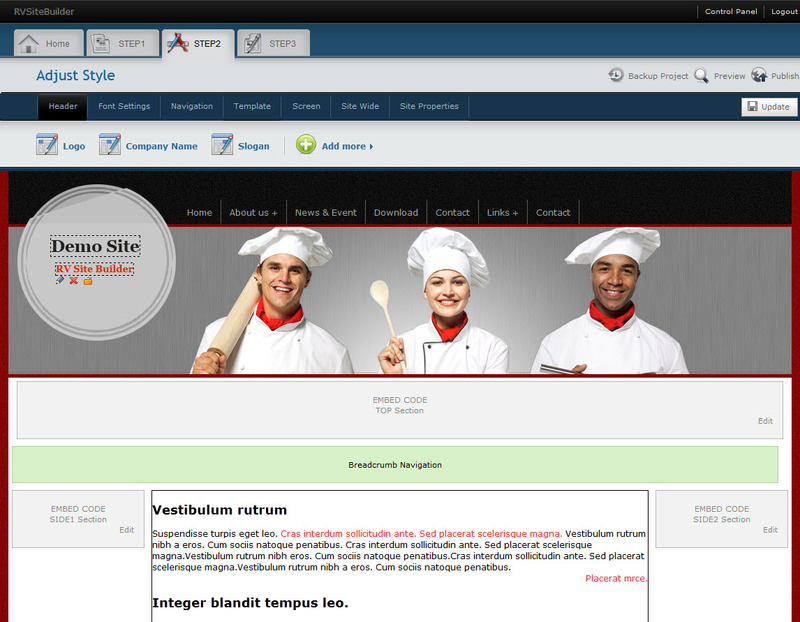 Learn more about the trendy tools drag and drop site builder. To access the site builder login to your hosting control panel (cPanel) and click trendy tools in the Software/Services section. We highly recommend WordPress and use it ourselves. 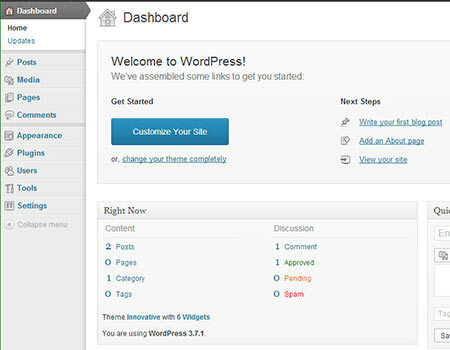 With wordpress a beginner can easily get a website up and running very quickly. It also doesn’t limit your website like many site builders. You can easily add features for example a slider, a tabbed section of content, create a social media site or a full featured ecommerce store in 3 mouse clicks. We know wordpress and provide full tech support. 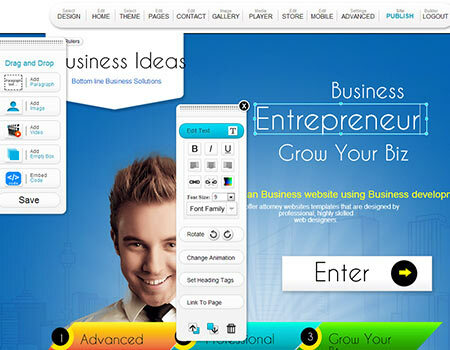 If you’re looking for the easiest way to create a website this is likely the best option. But It does depend on the type of site you’re creating. I wouldn’t recommend using this to create an online store for example. Is it possible? Yes but there are better options for that provided via one click installs. Softaculous provides one click installs to make it incredibly easy to install all sorts of great applications. 40 Content management systems. I recommend wordpress for this normally but there are specialty systems such as open real estate so it depends on the site you’re creating.